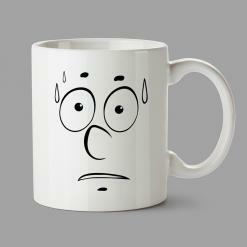 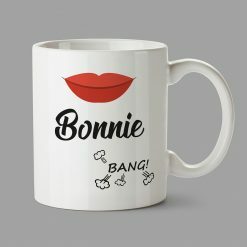 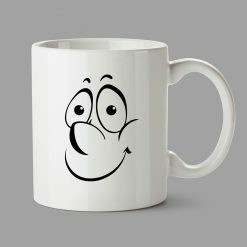 Personalised Mugs (£5.90) - Little guy try to drink coffee. 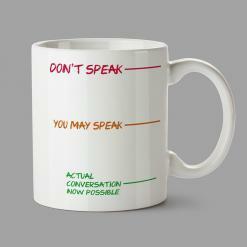 Manchester. 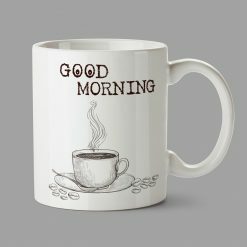 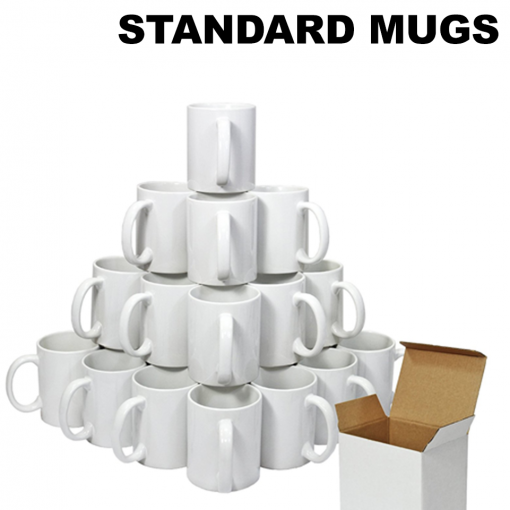 The personalised mugs are the perfect promotional mug for full colour screen print with a white cardboard presentation box, a magic mug with black cardboard presentation box. One of our best quality AAA grade mugs. 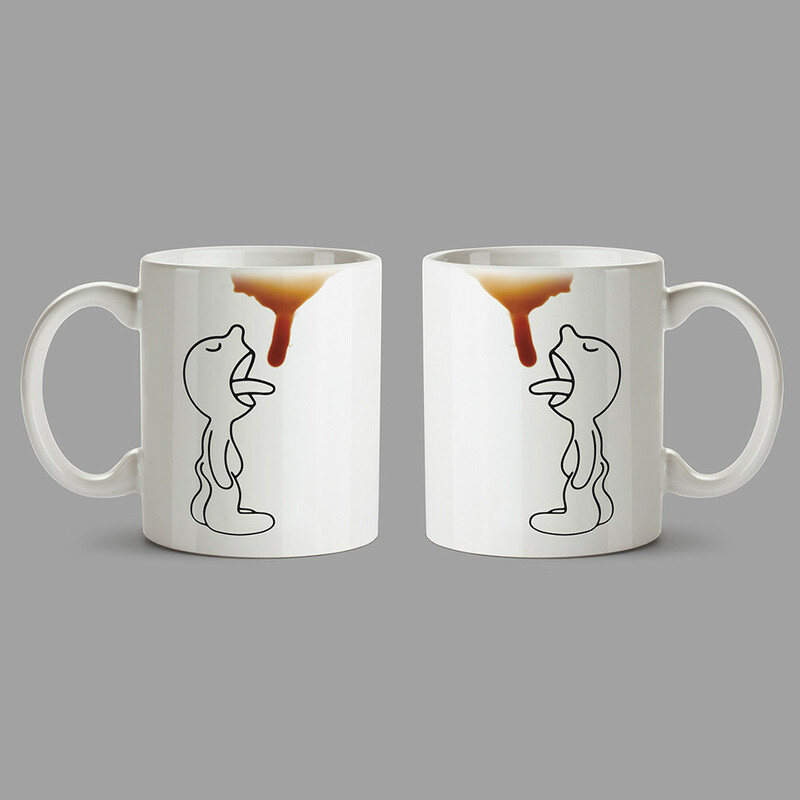 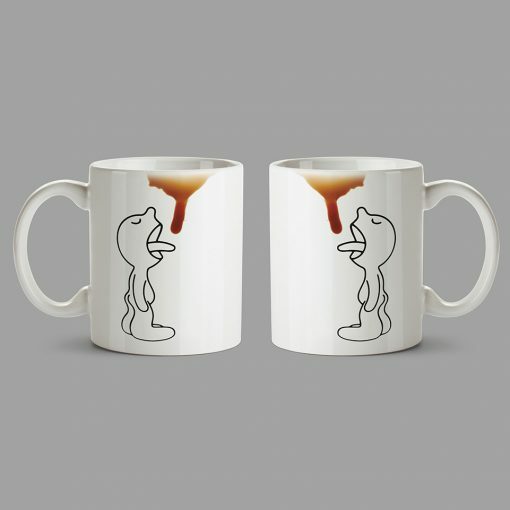 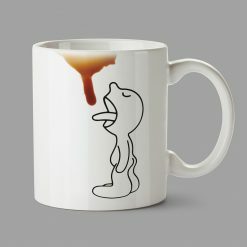 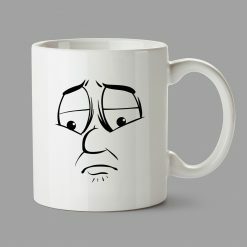 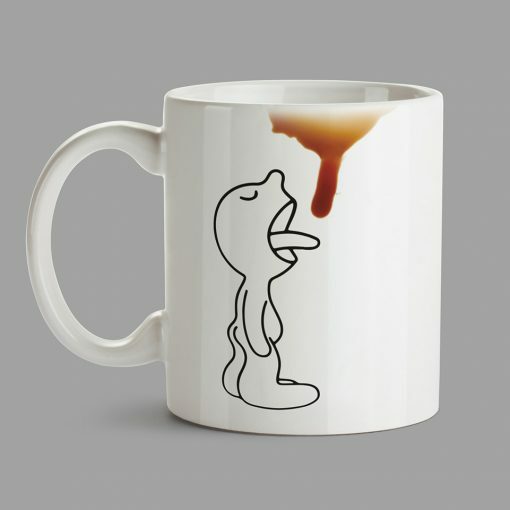 Best Personalised gifts with the picture: Little guy try to drink coffee – only in Print My Design with professional graphic design. 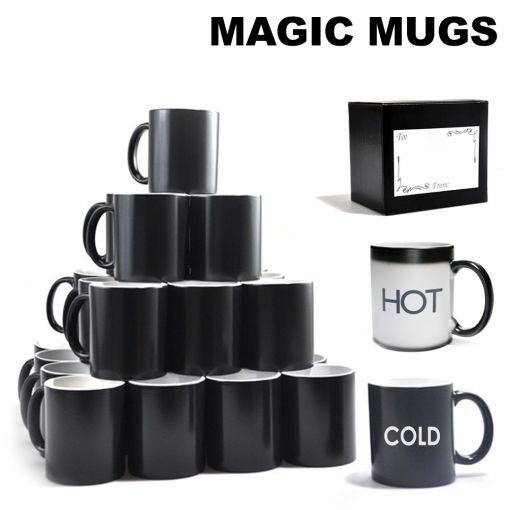 Dishwasher and microwave safe premium coating. 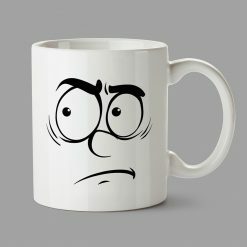 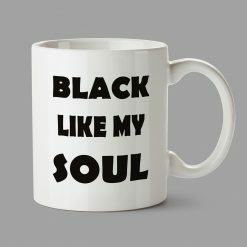 This handled mug is a great way to make your cup as unique as your coffee (cream and sugar not included).